The TYME Original Jar is inspired by Mexican cuisine. 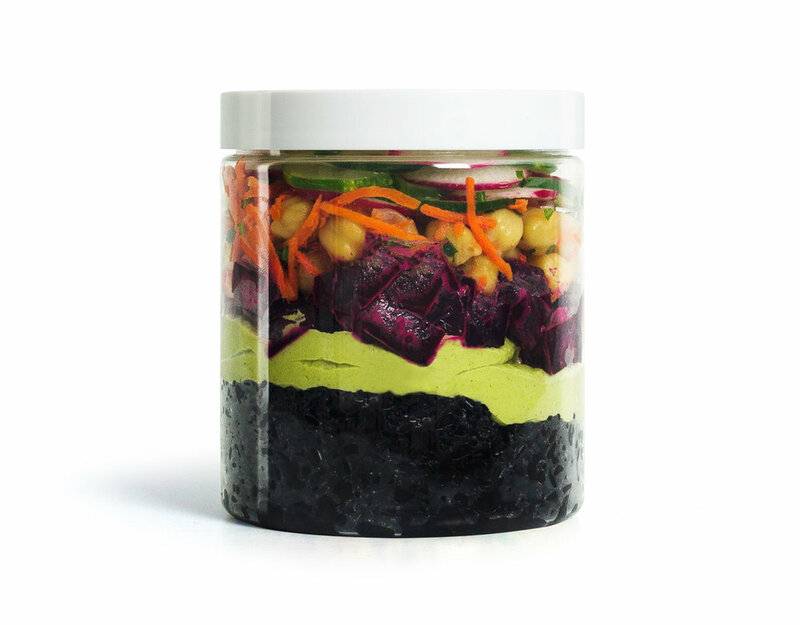 It is is our most substantial jar, combining chickpeas and black rice, meaning that all eight essential amino acids are present. It is therefore a complete source of protein.